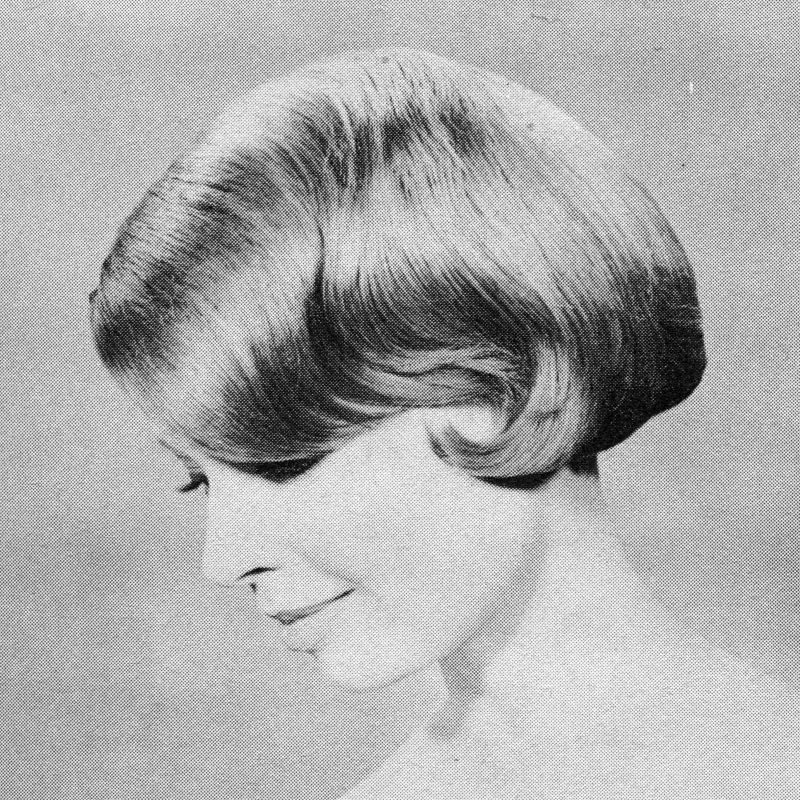 In addition to clothing, hairstyles were also particularly focused on by women. 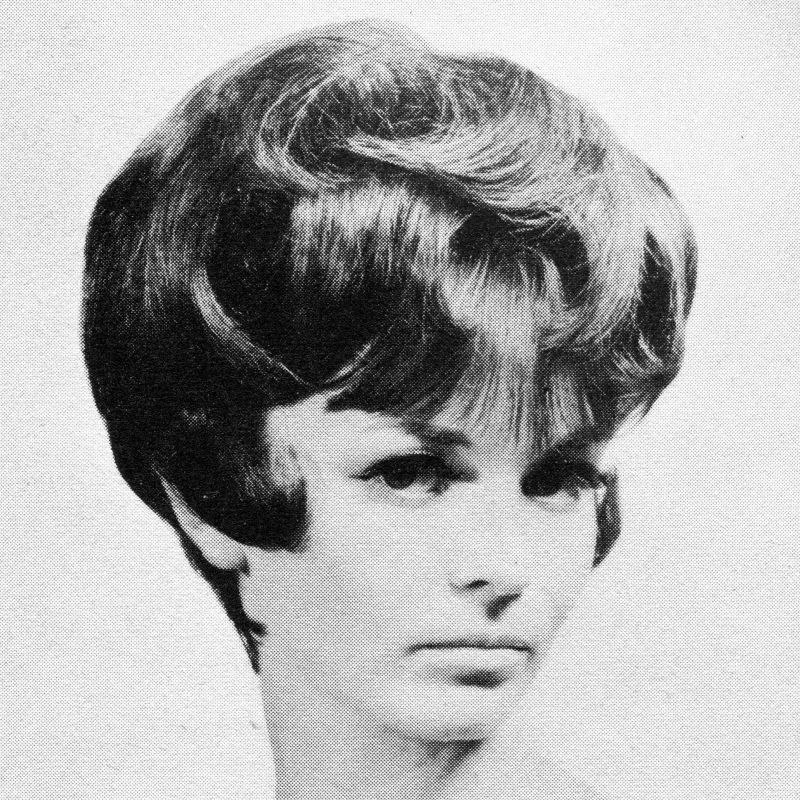 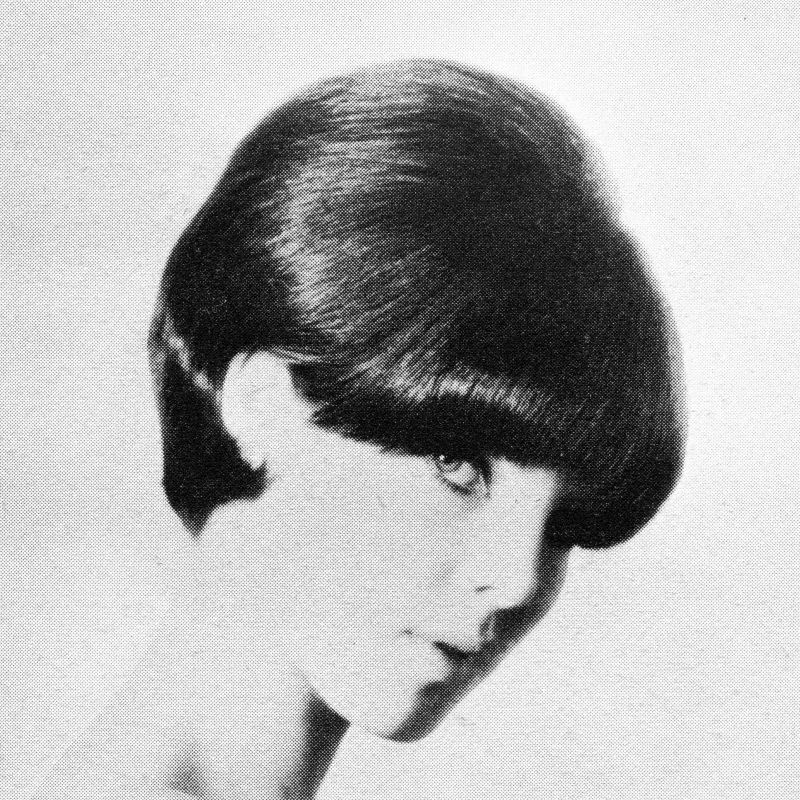 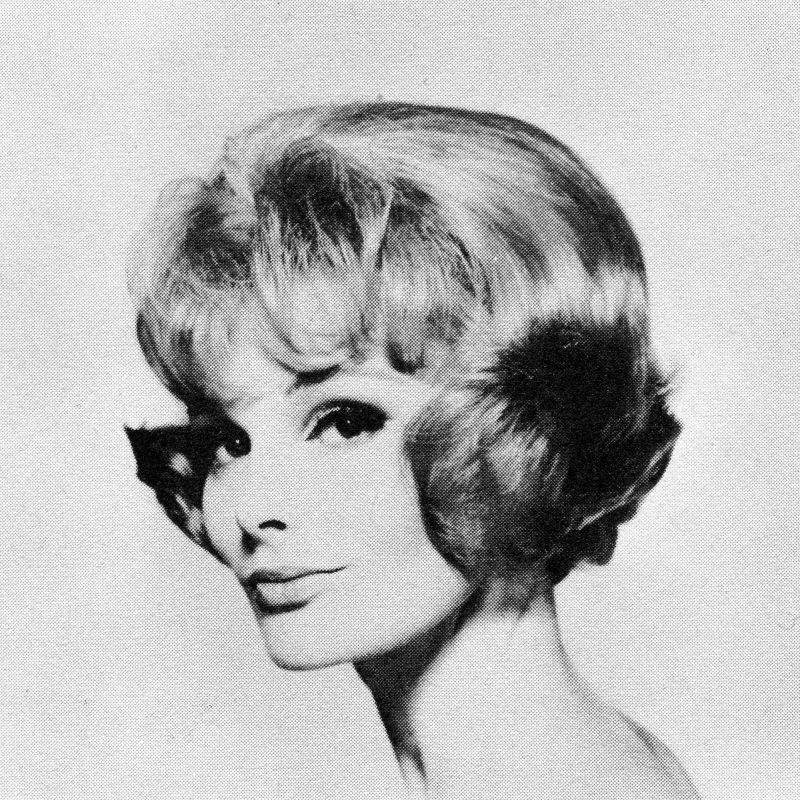 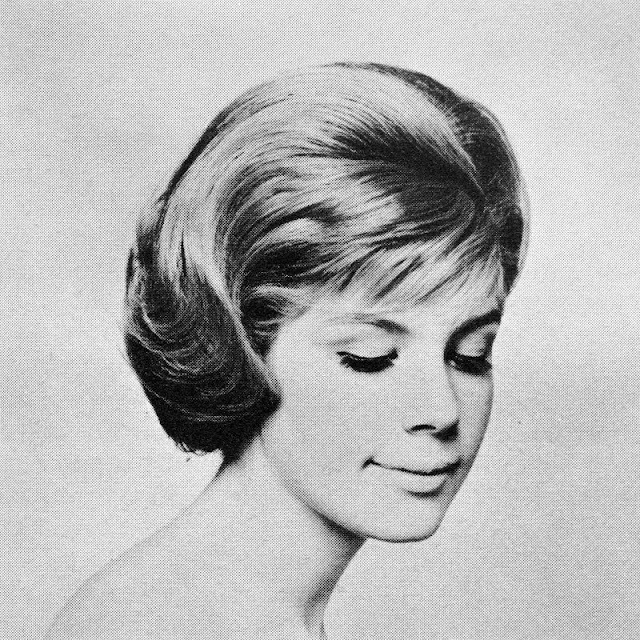 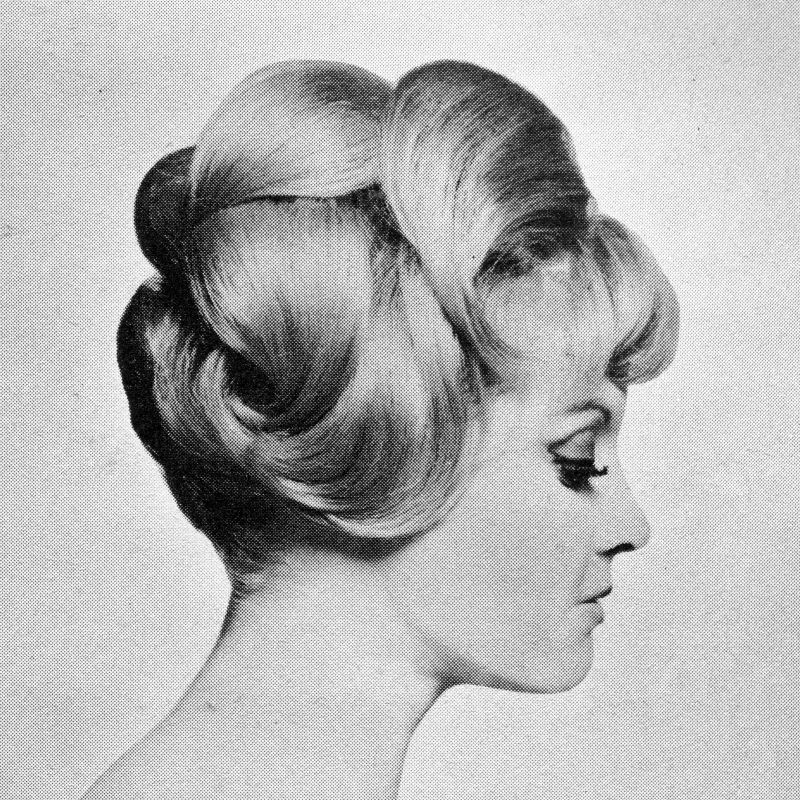 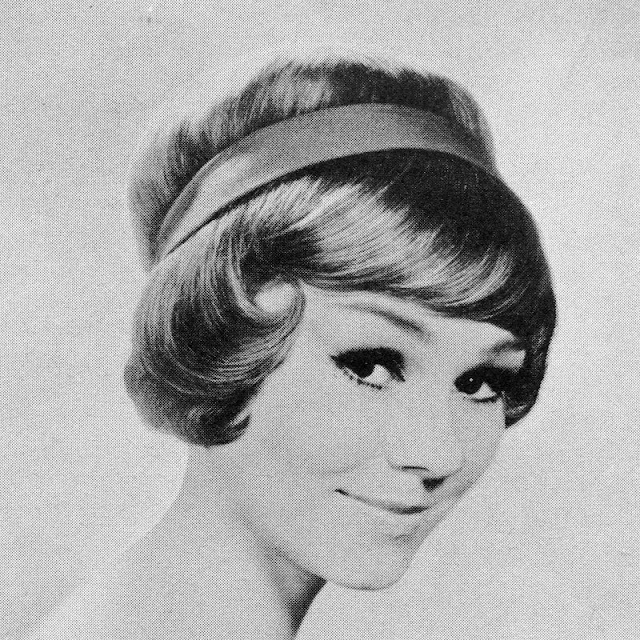 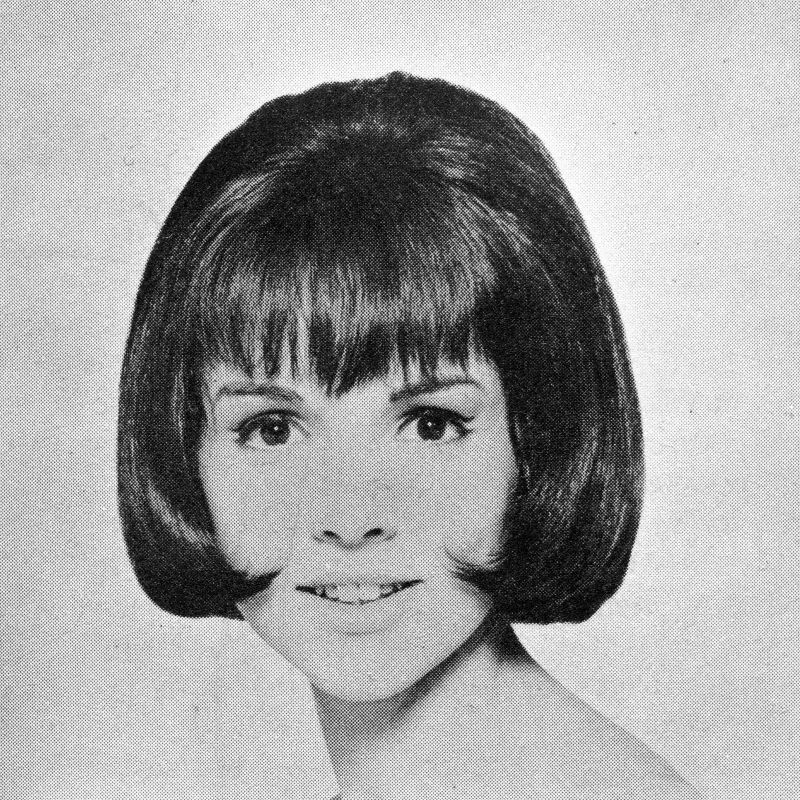 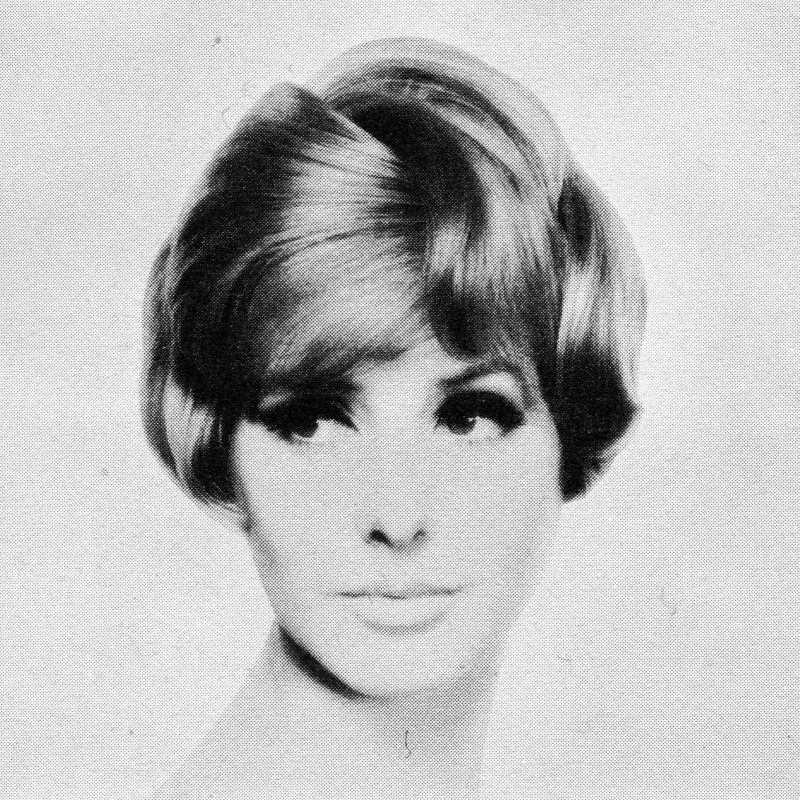 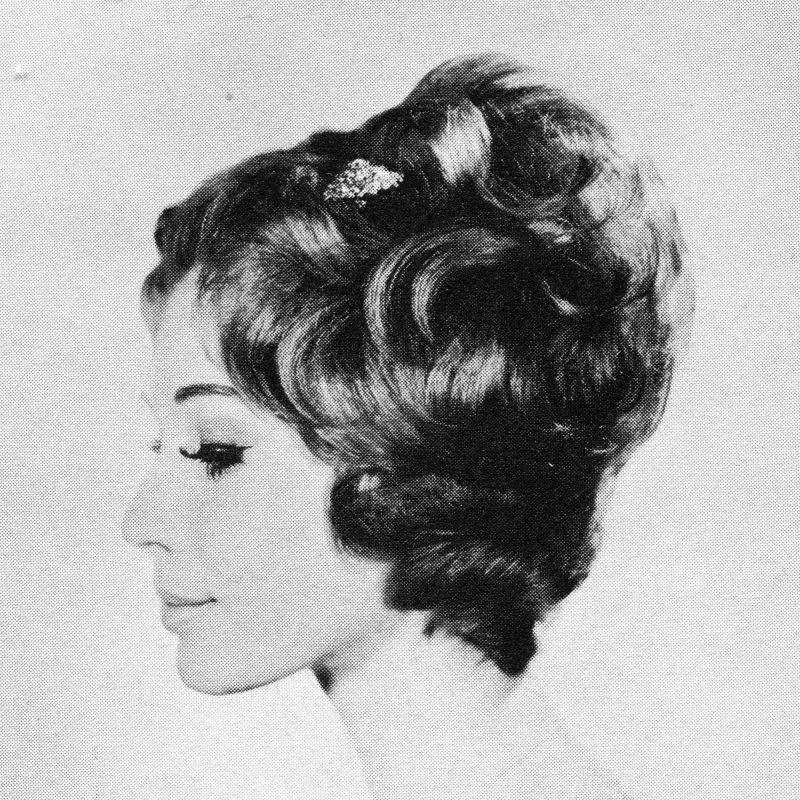 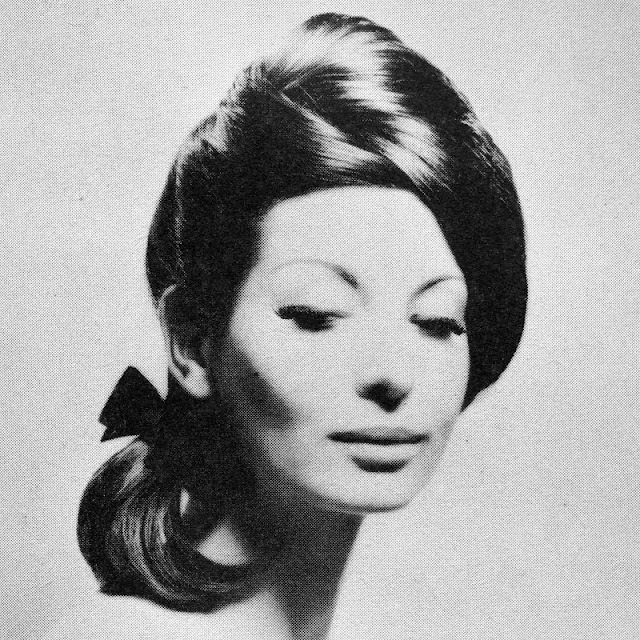 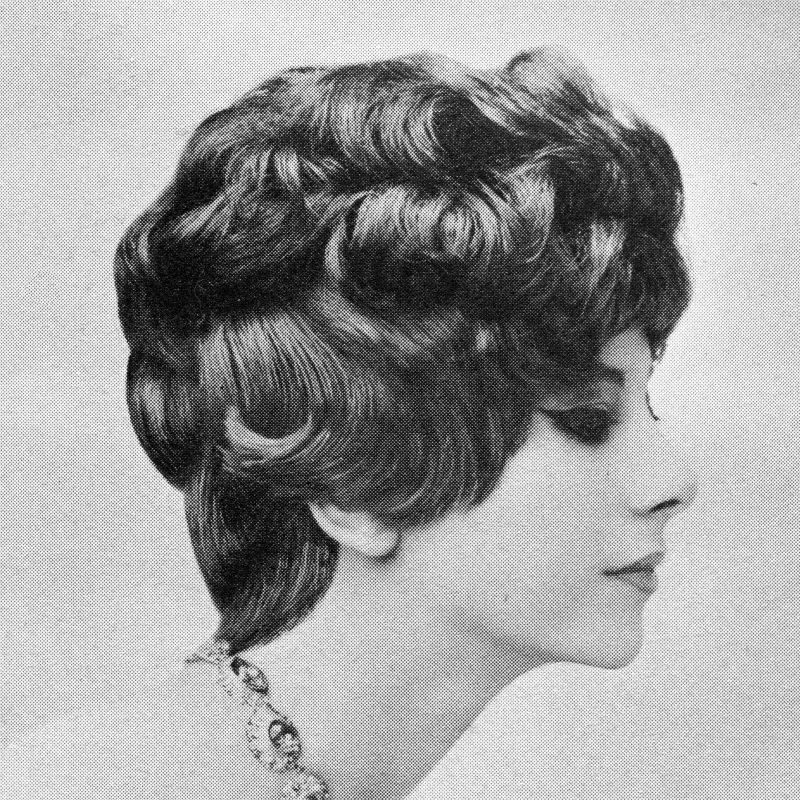 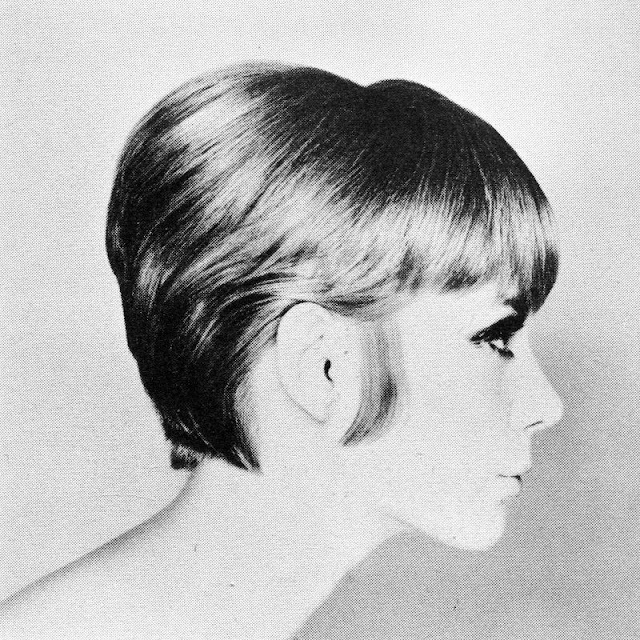 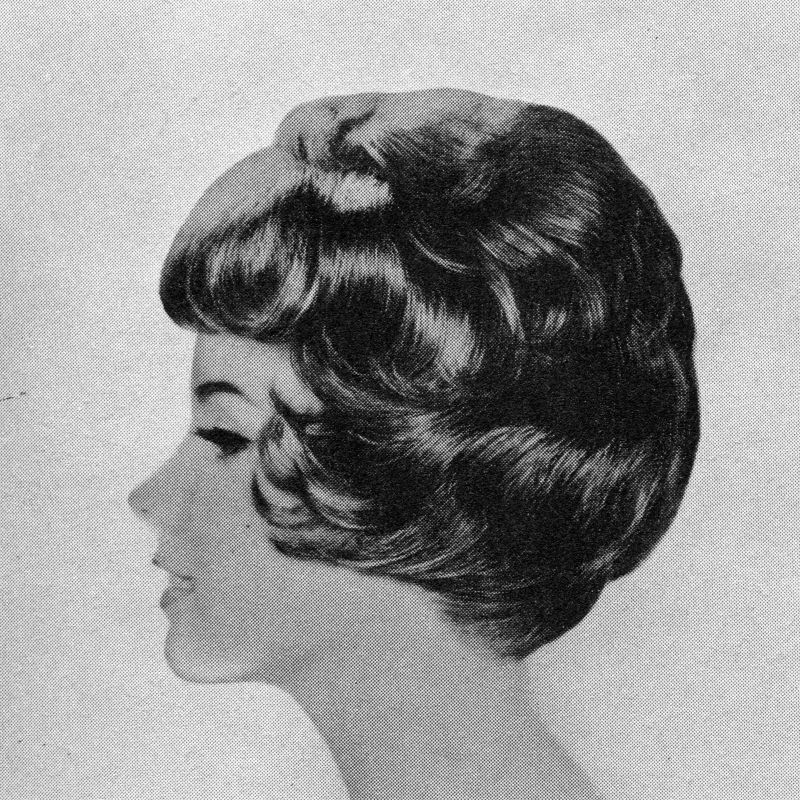 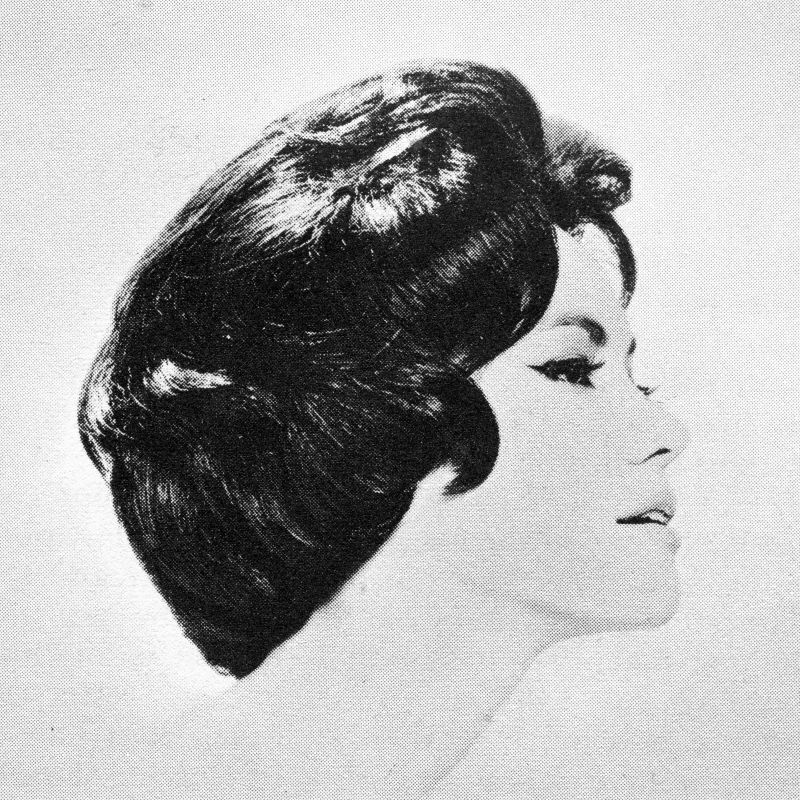 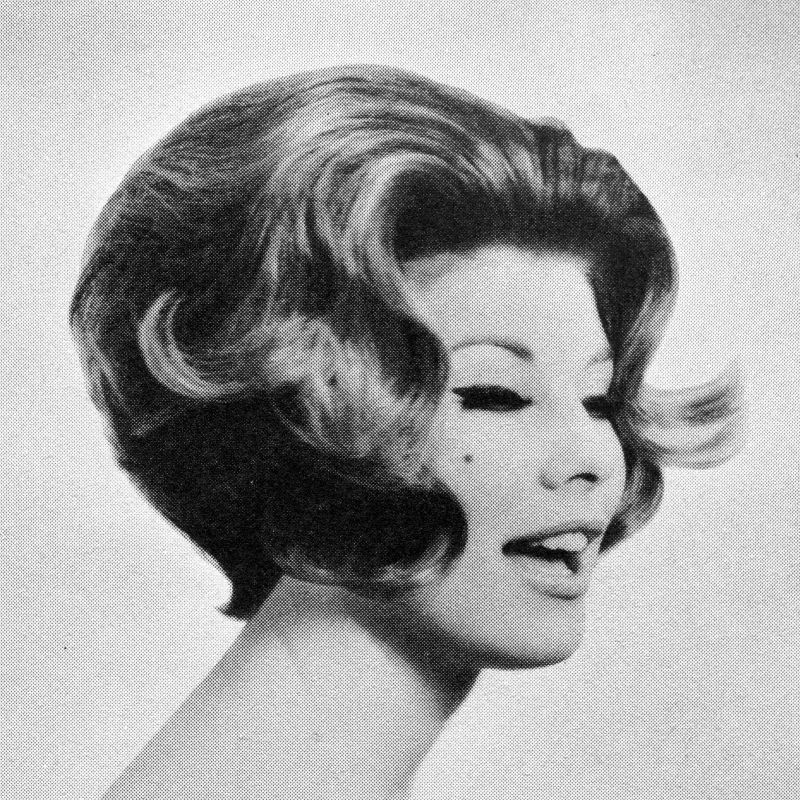 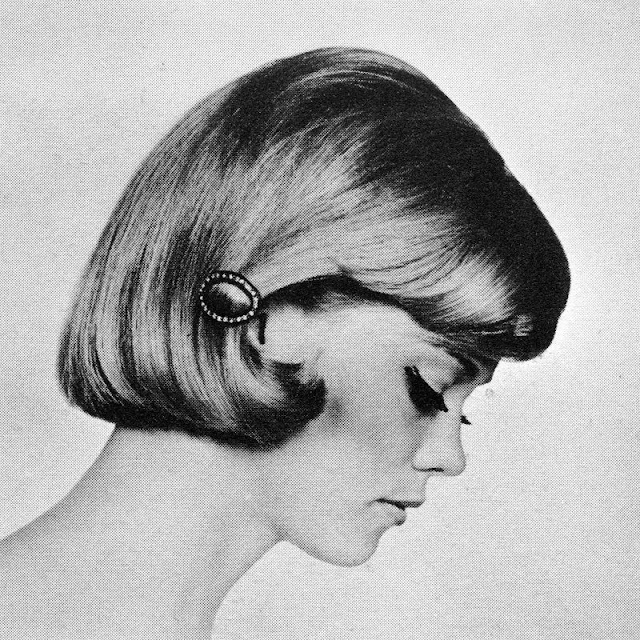 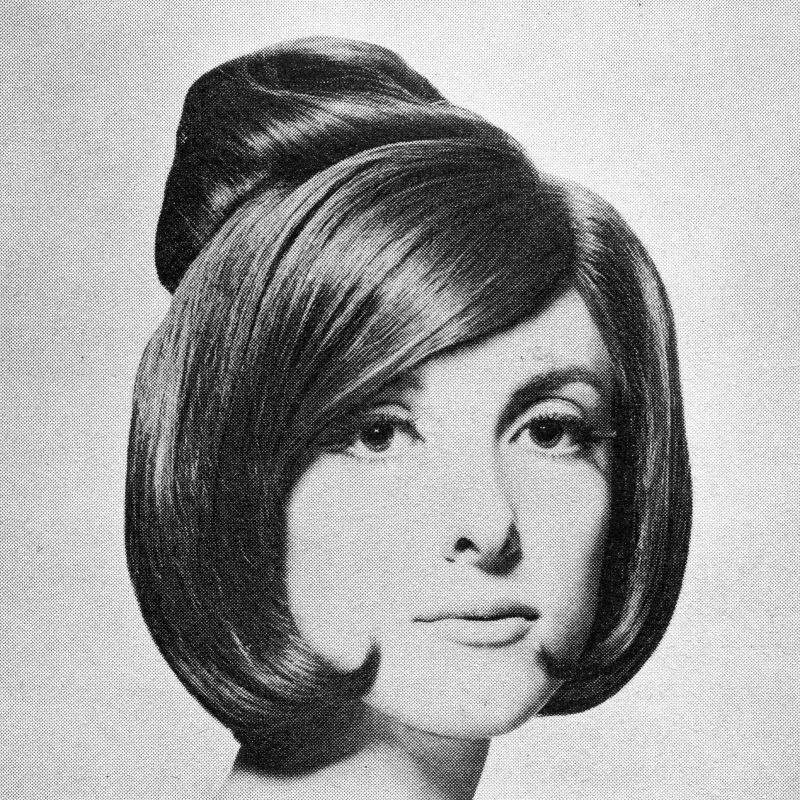 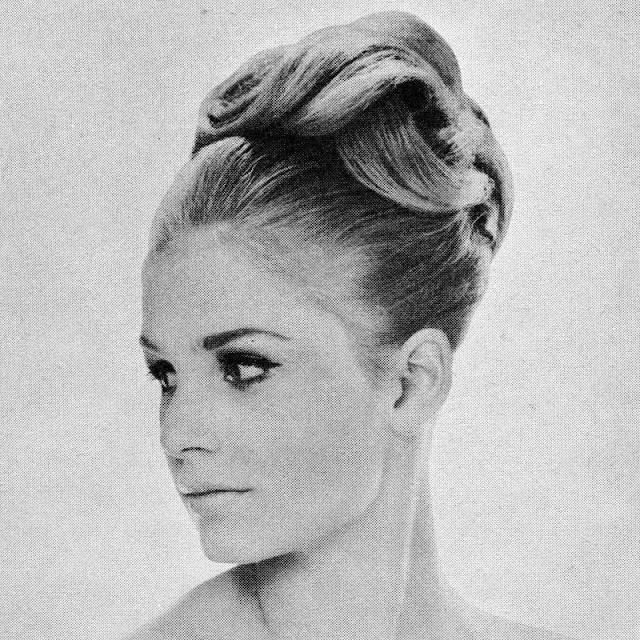 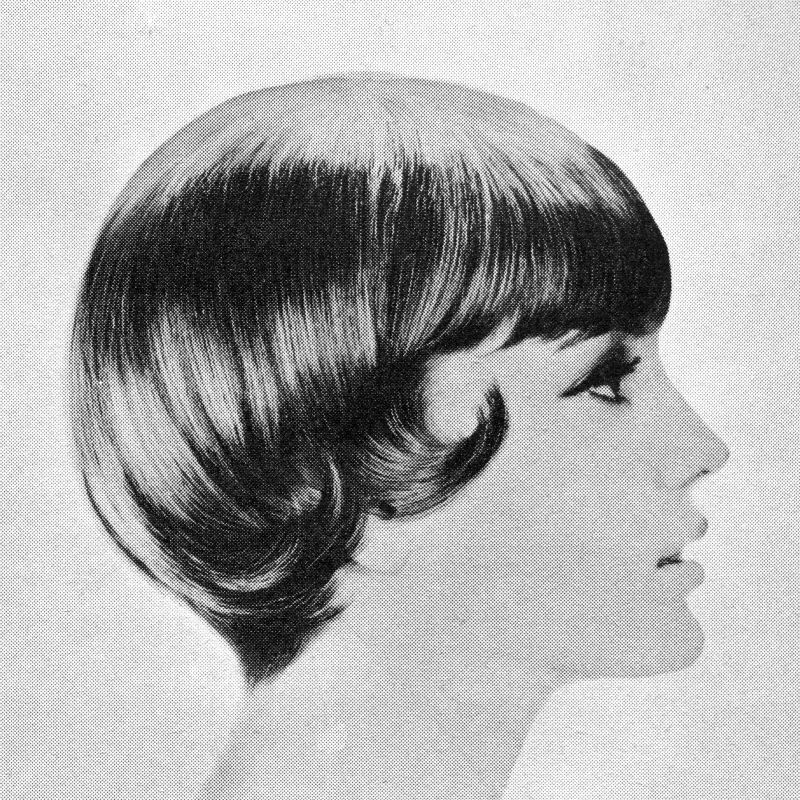 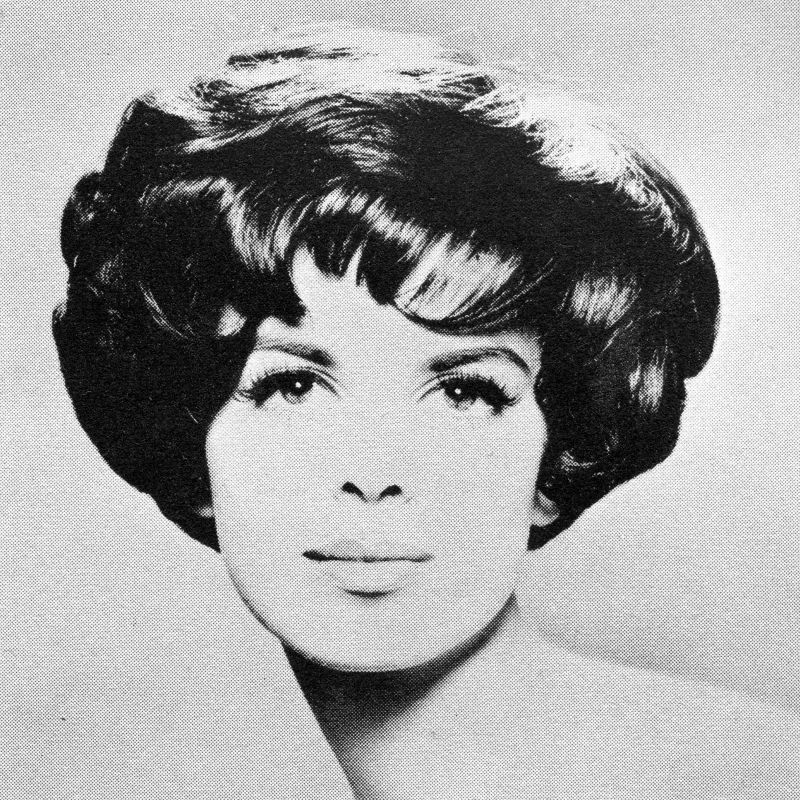 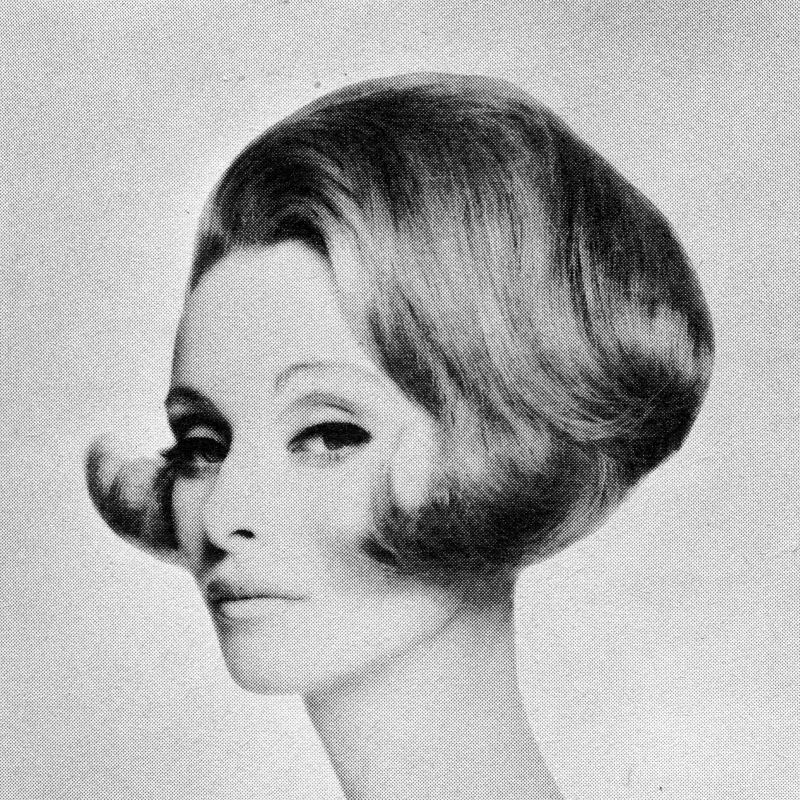 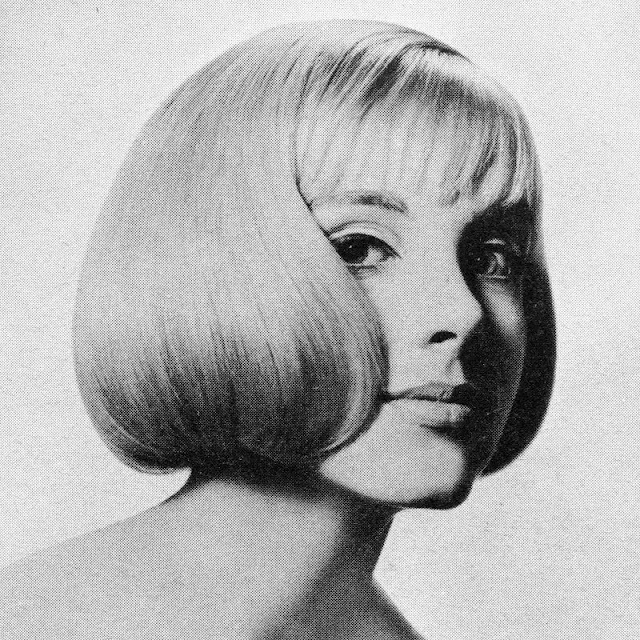 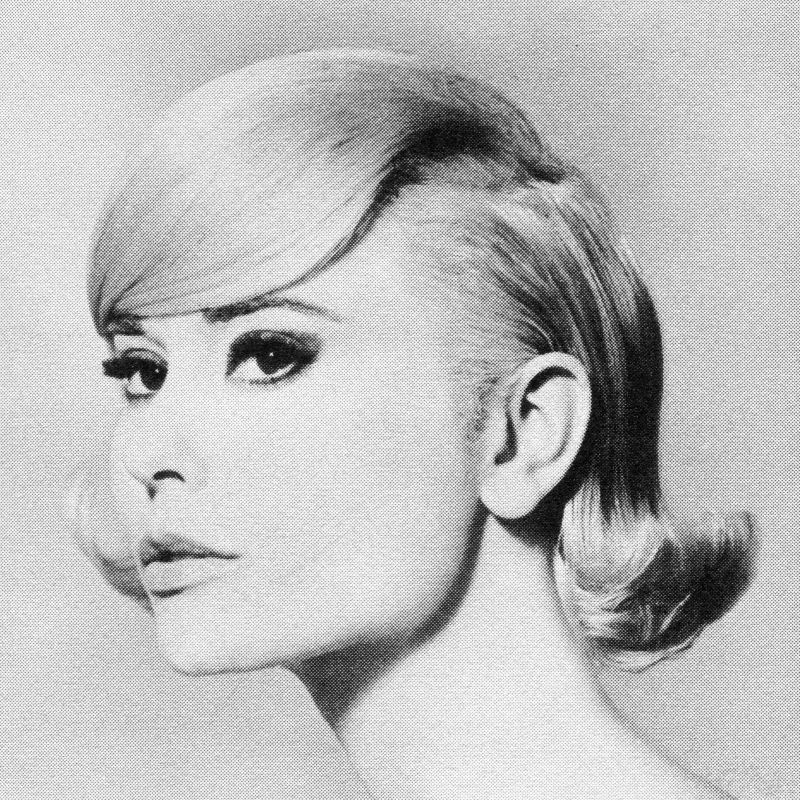 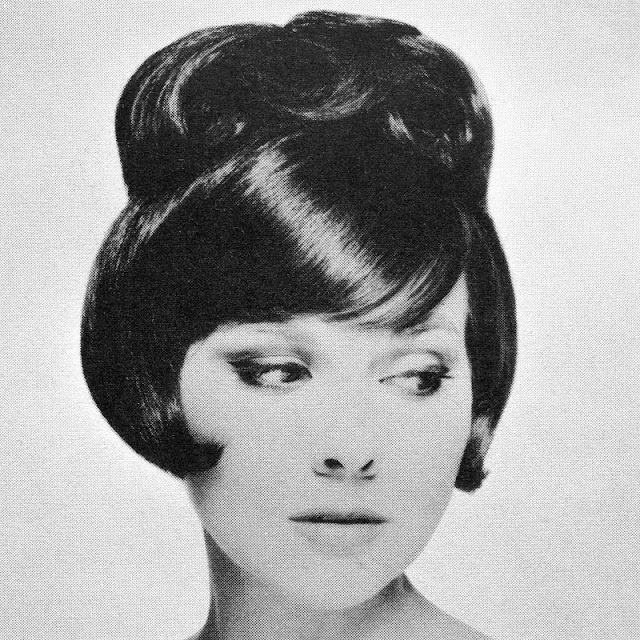 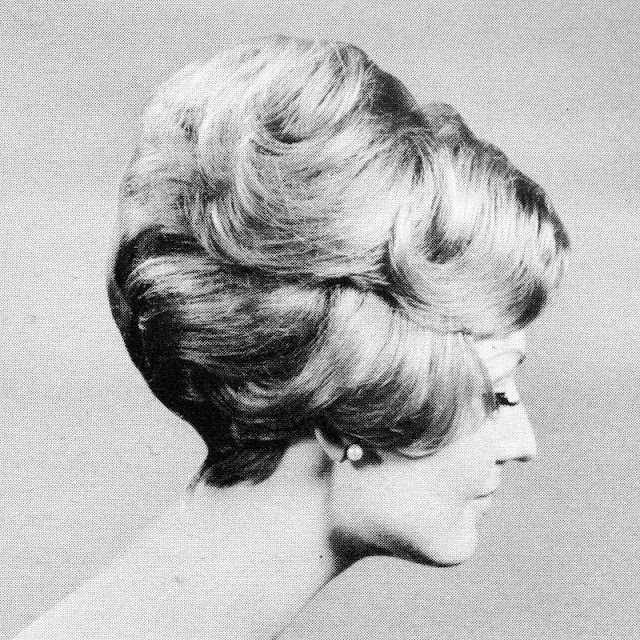 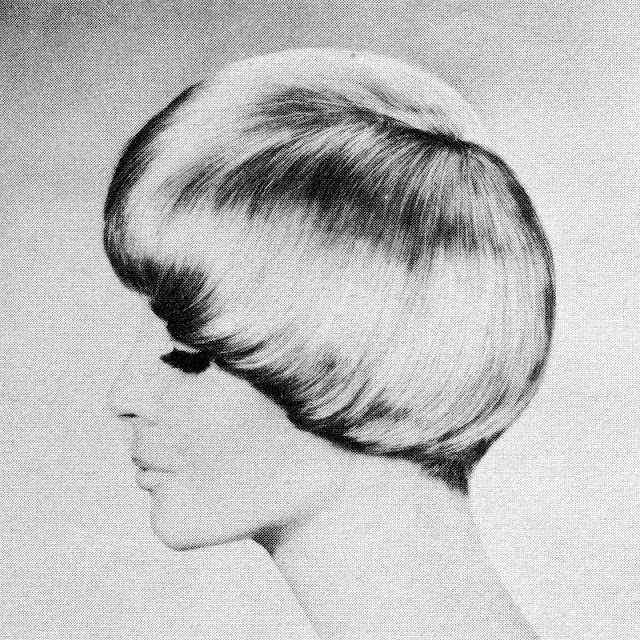 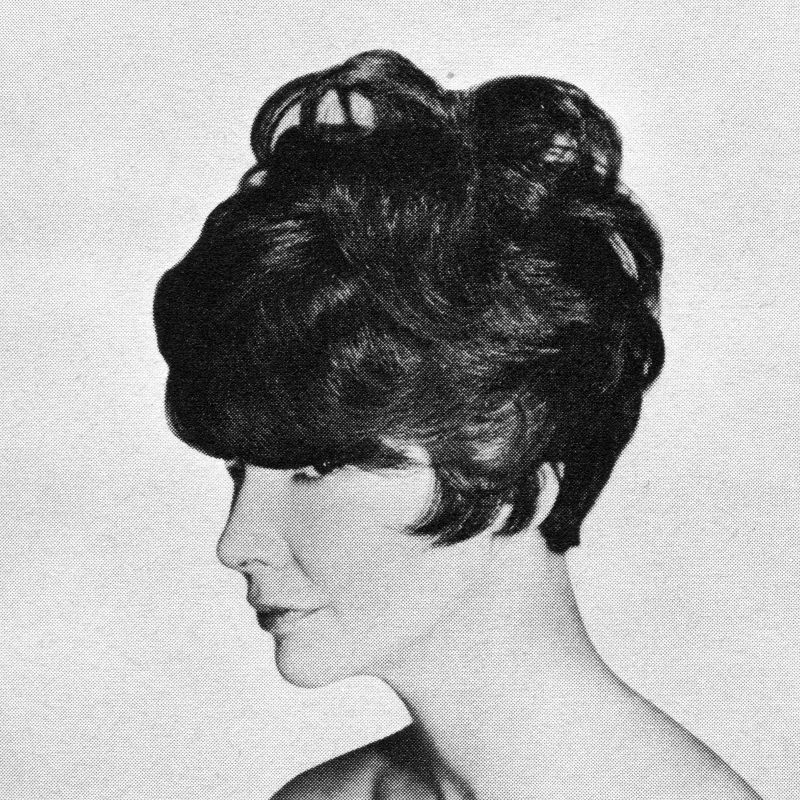 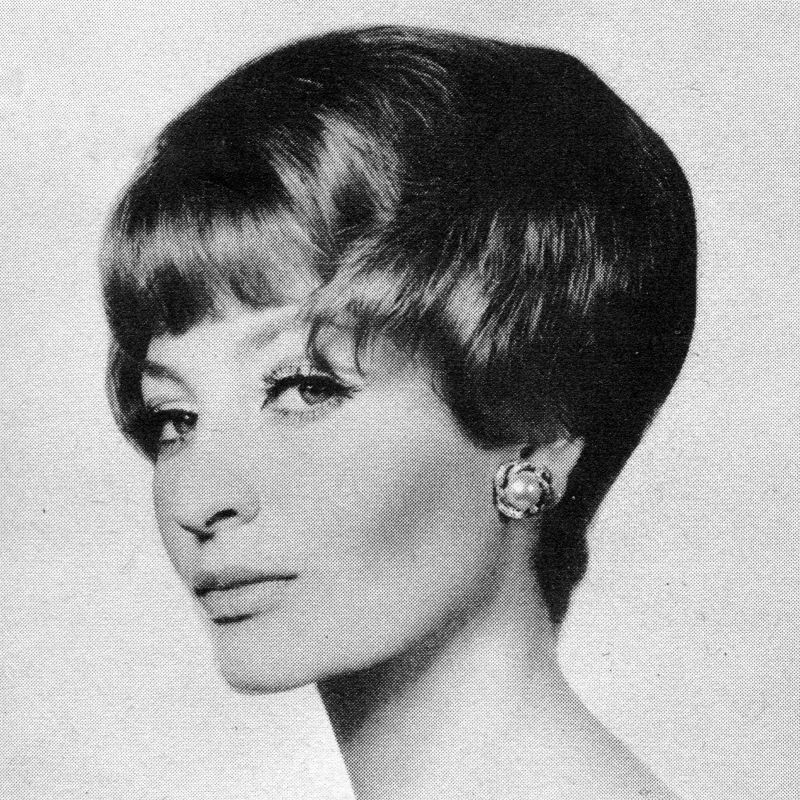 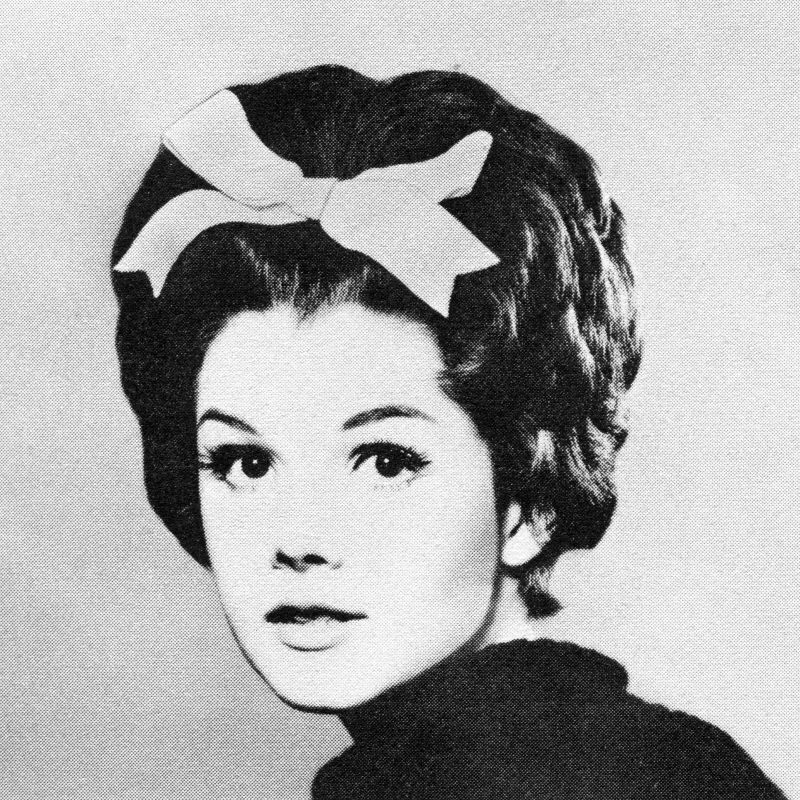 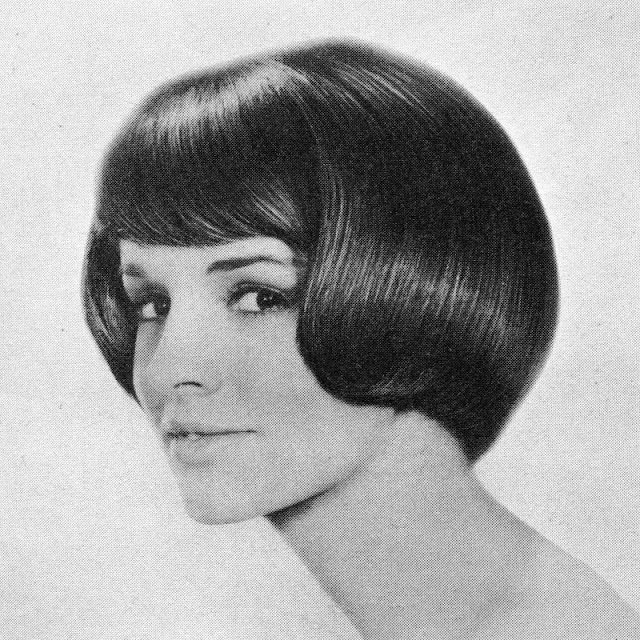 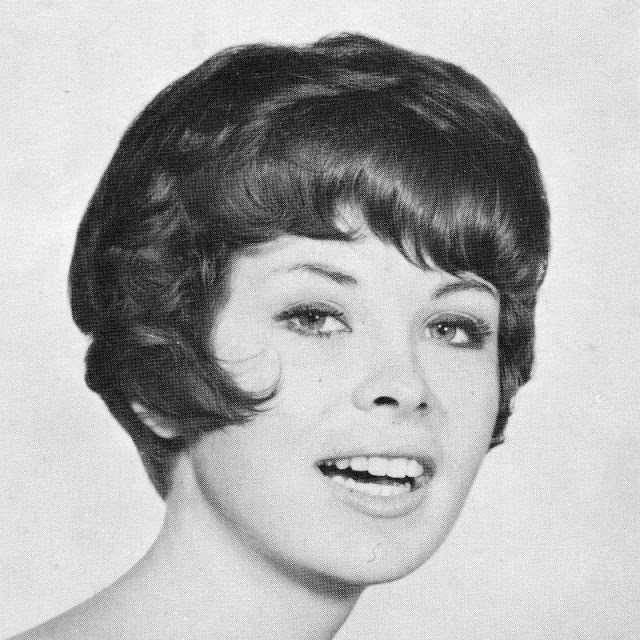 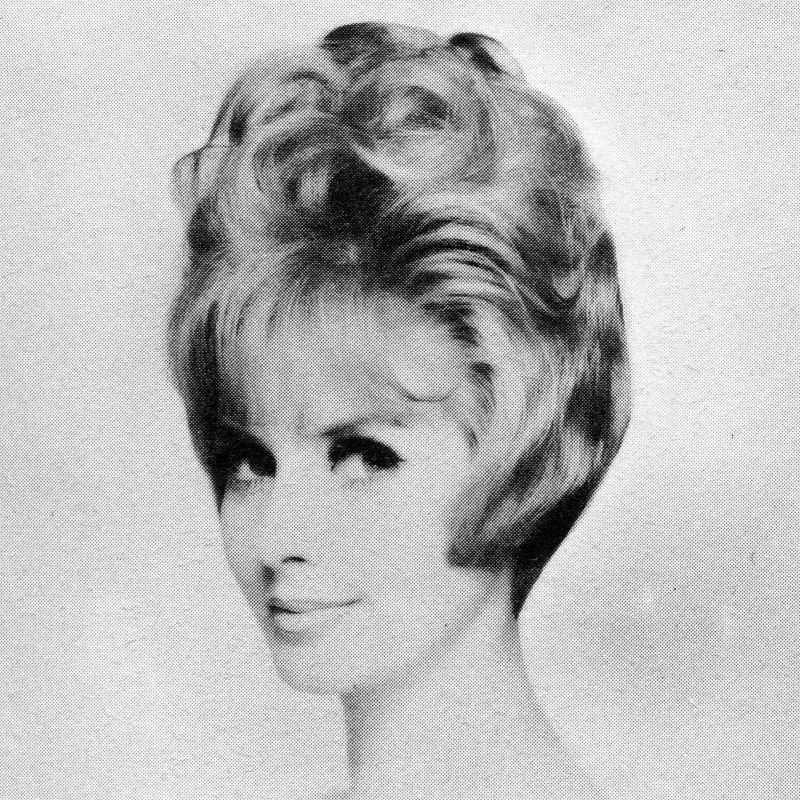 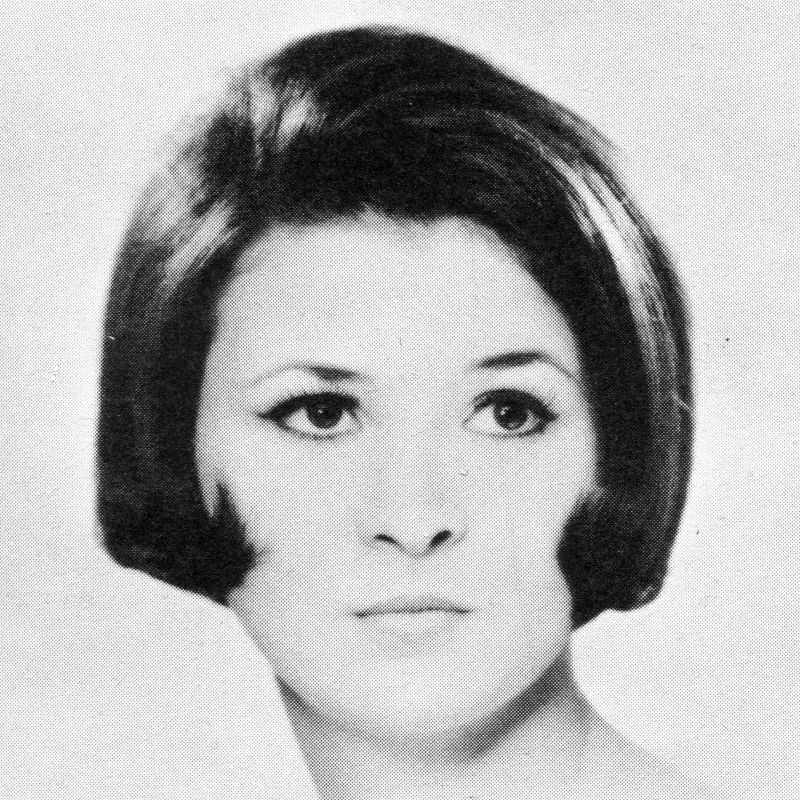 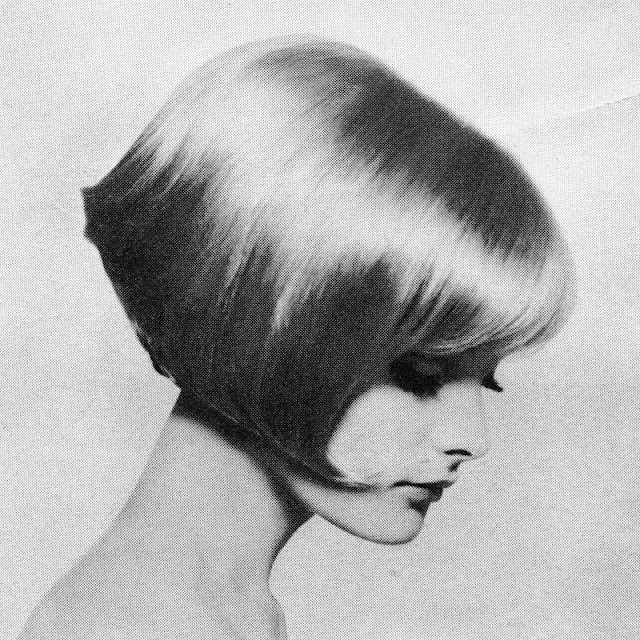 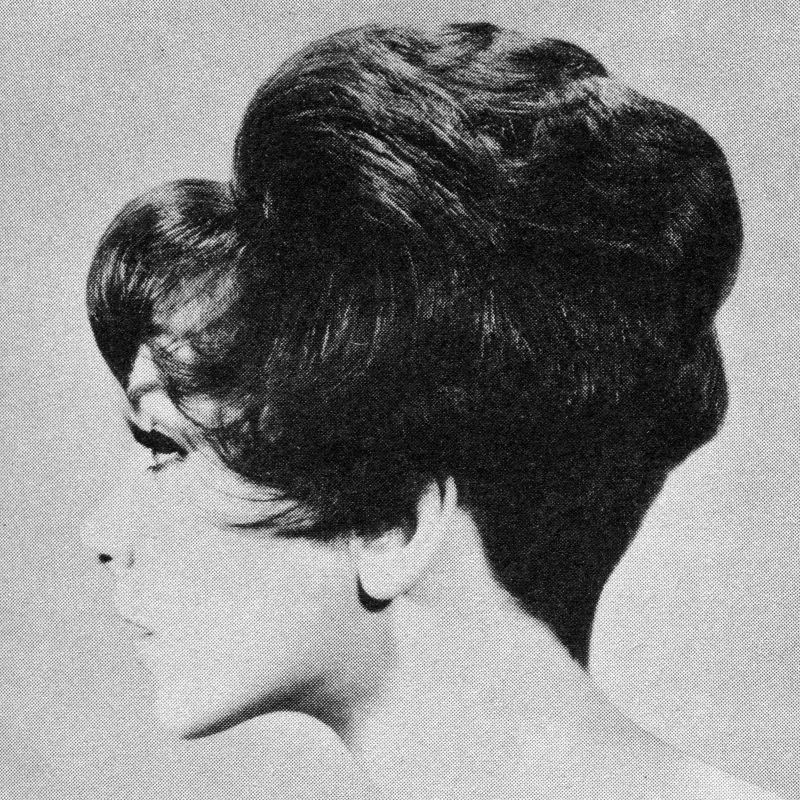 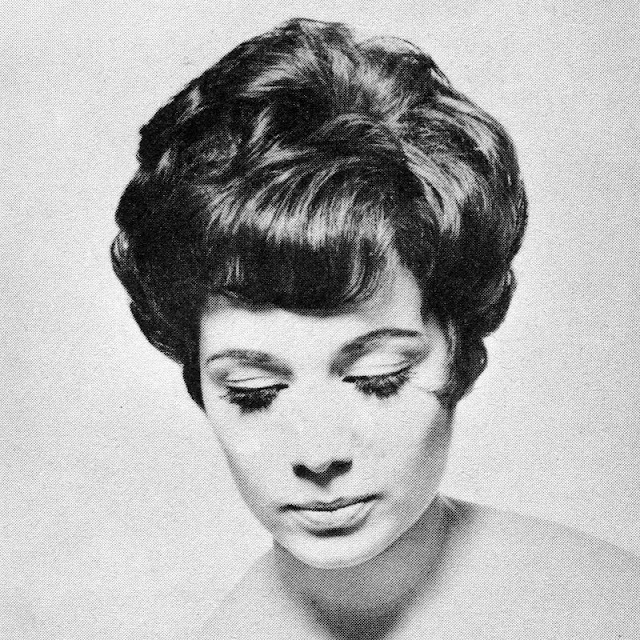 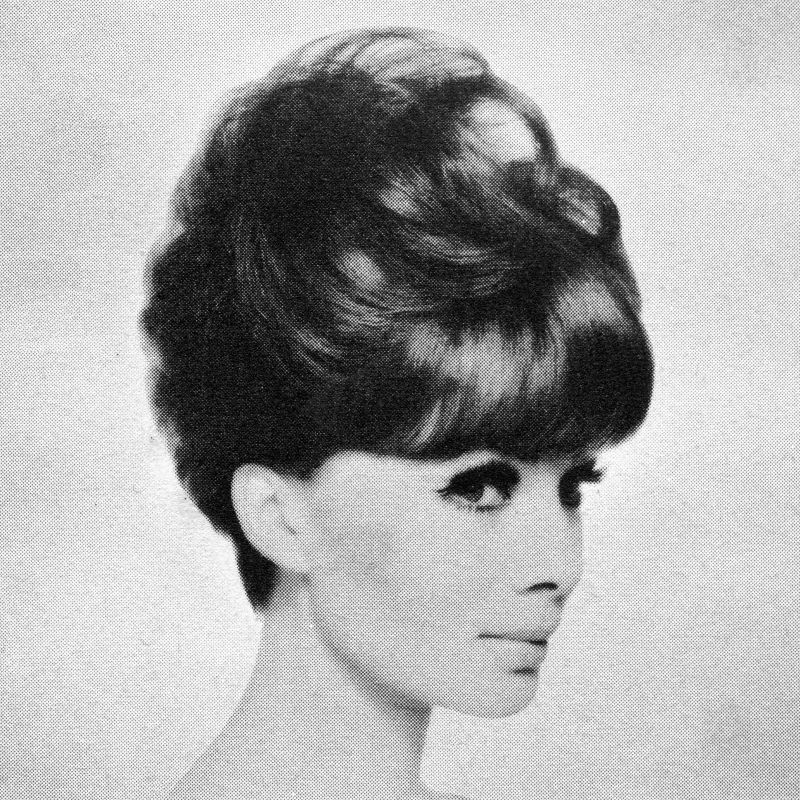 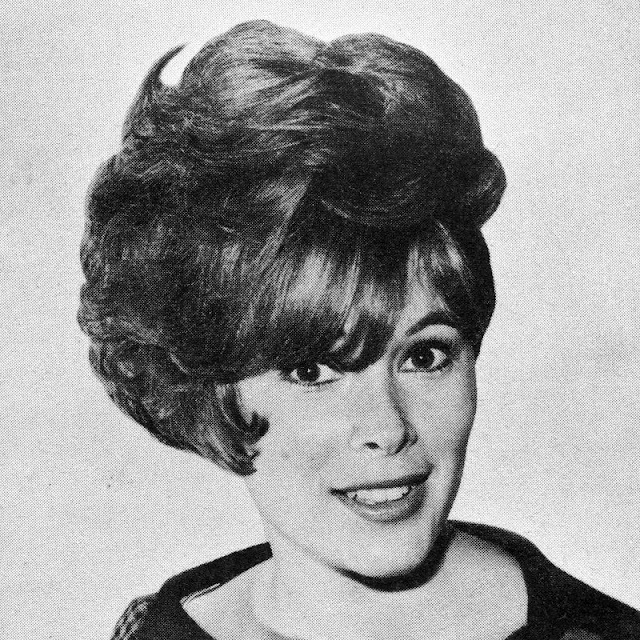 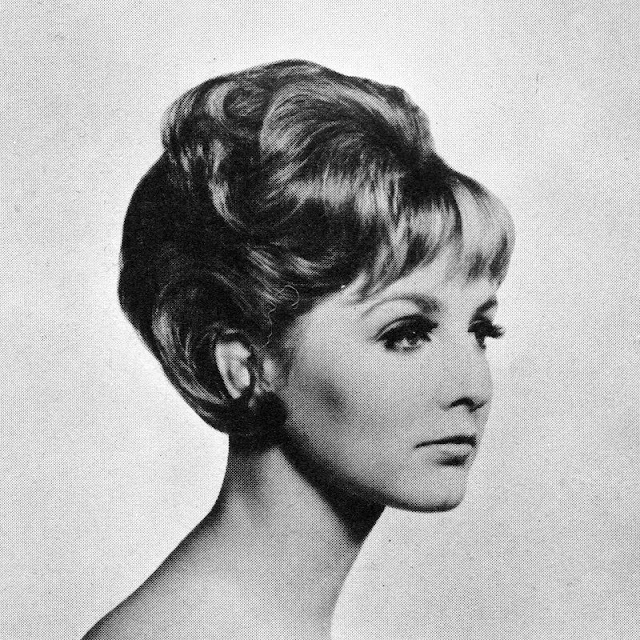 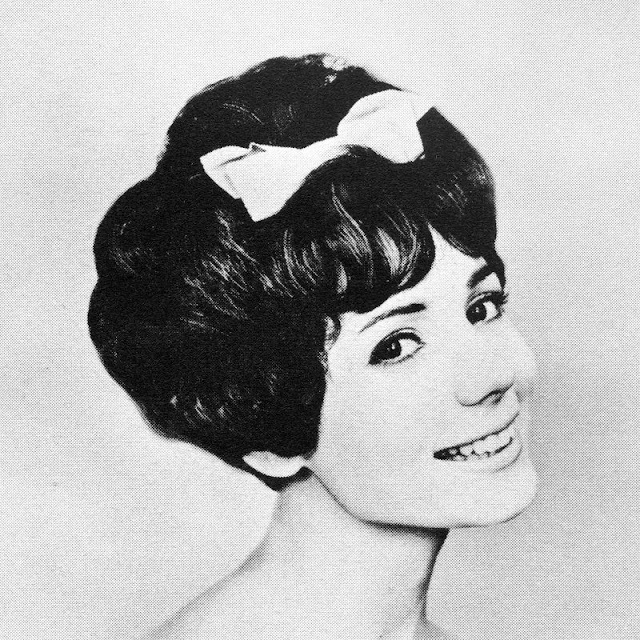 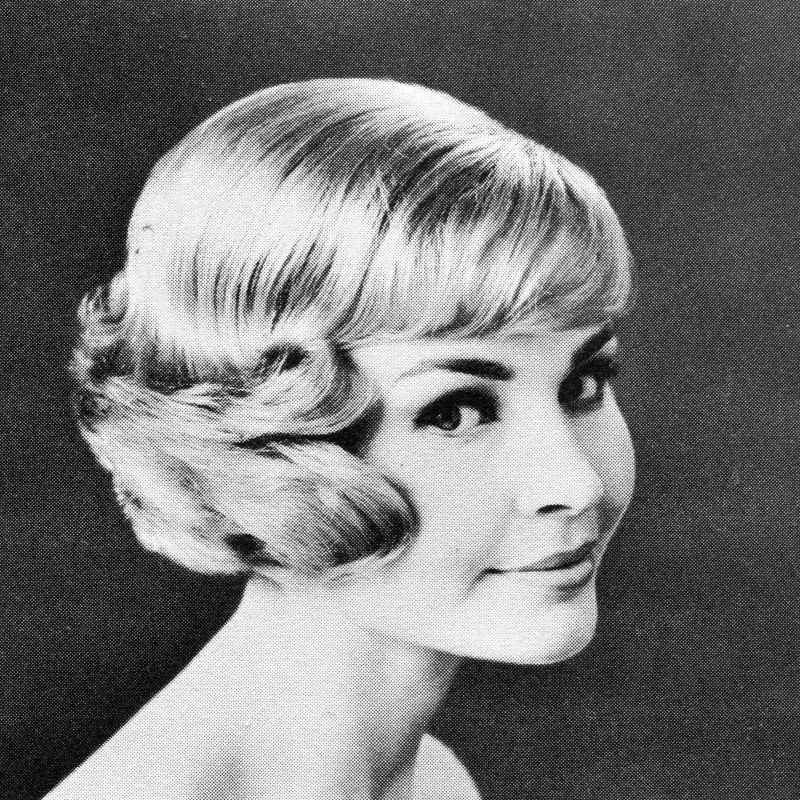 Hairstyles were designed to suit the situation and mood, as popular as the beehive, the flipped bob, bombshell hair, or the new pixie, hippie hair. 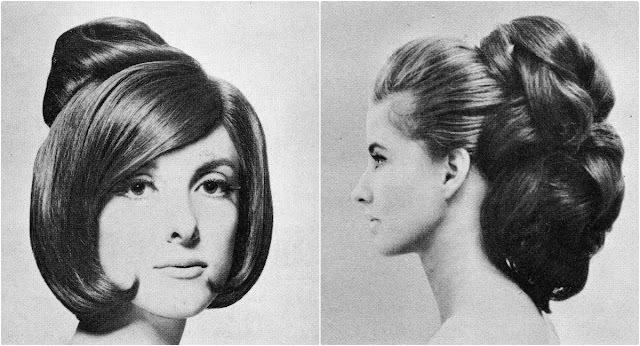 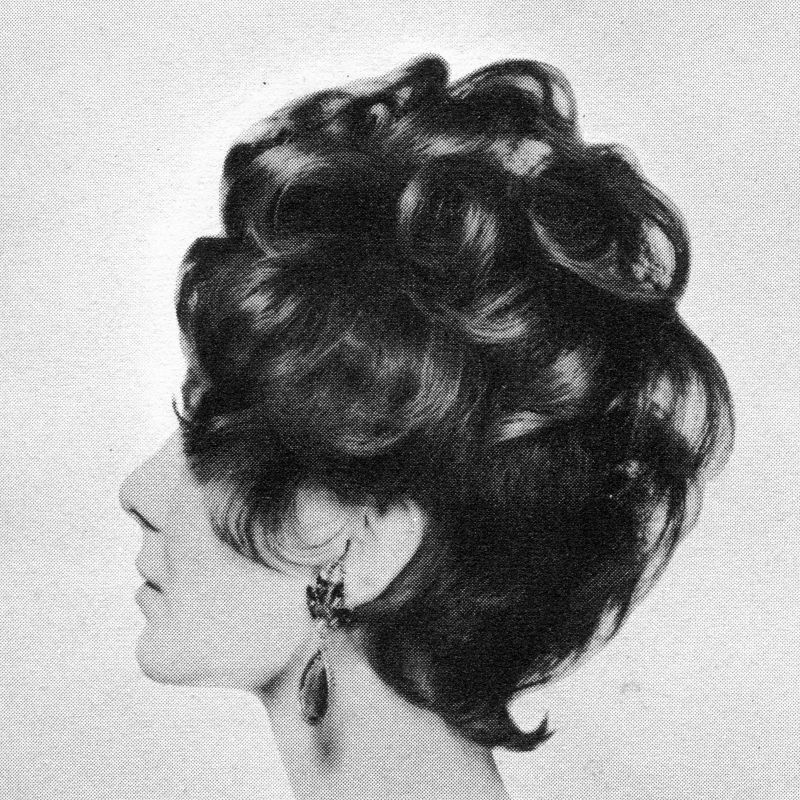 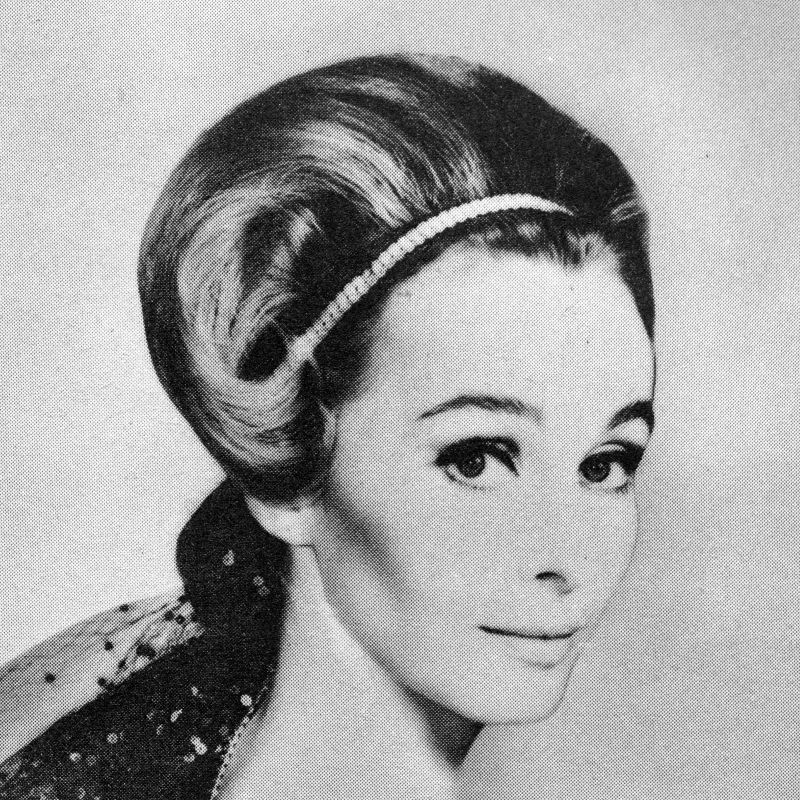 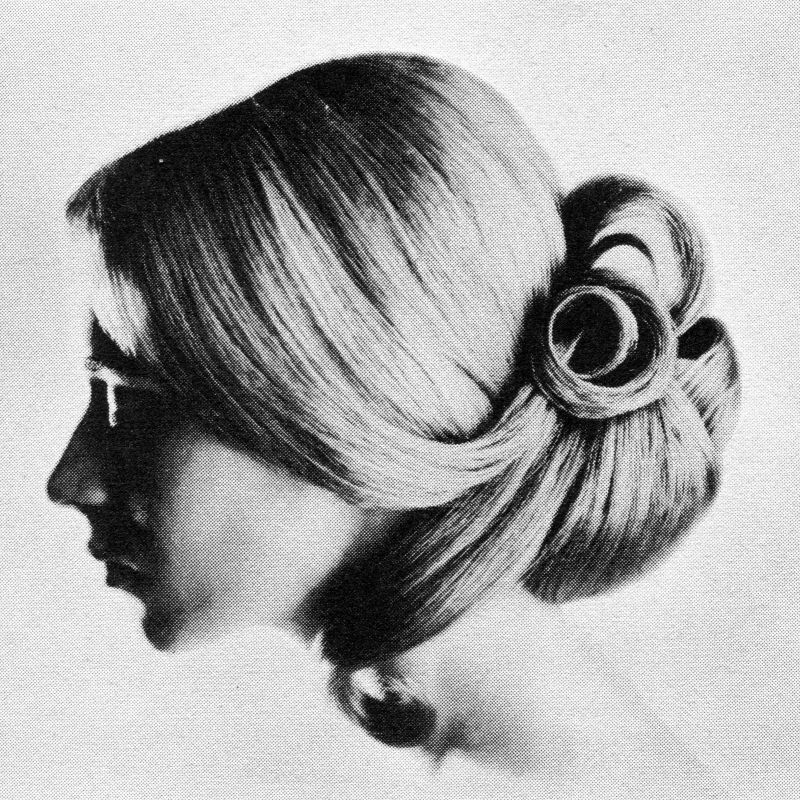 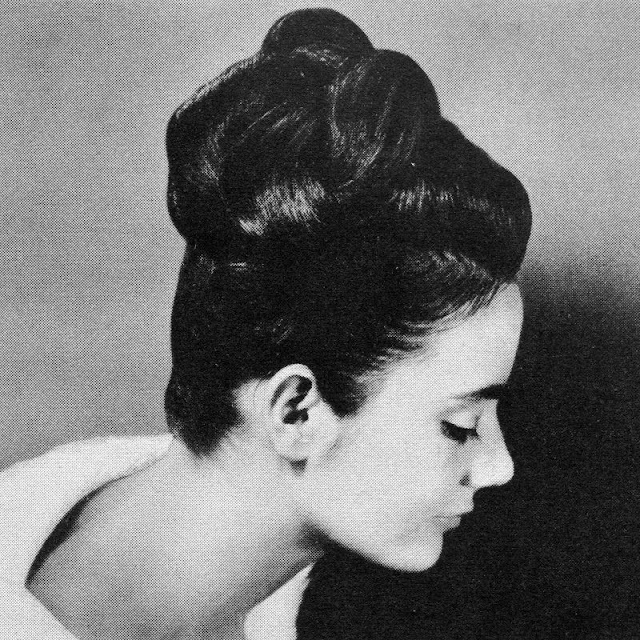 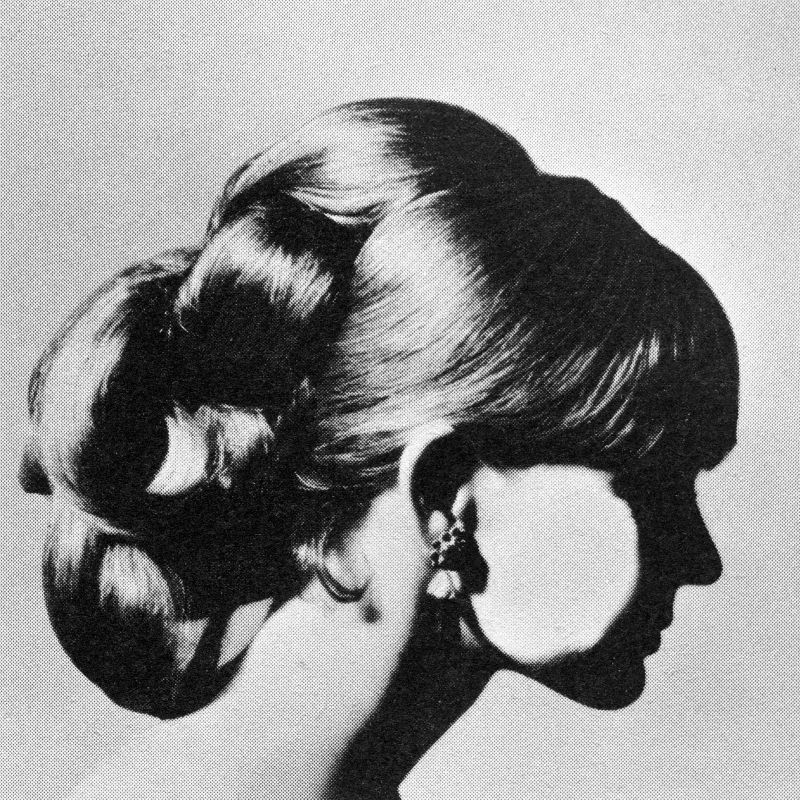 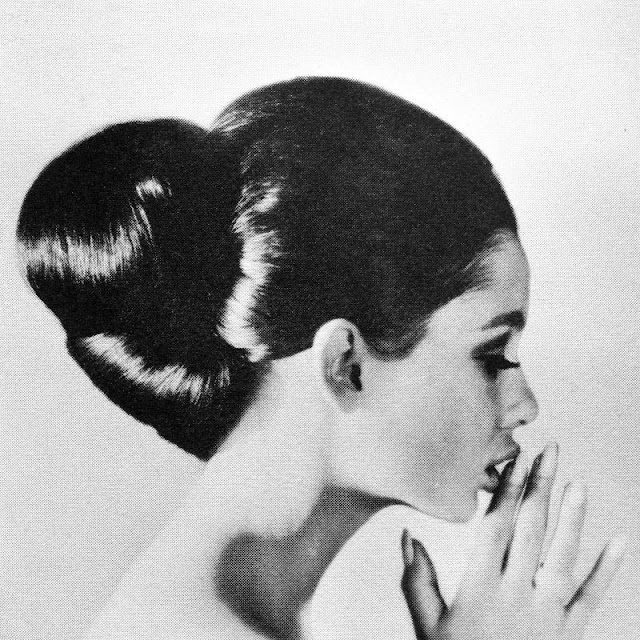 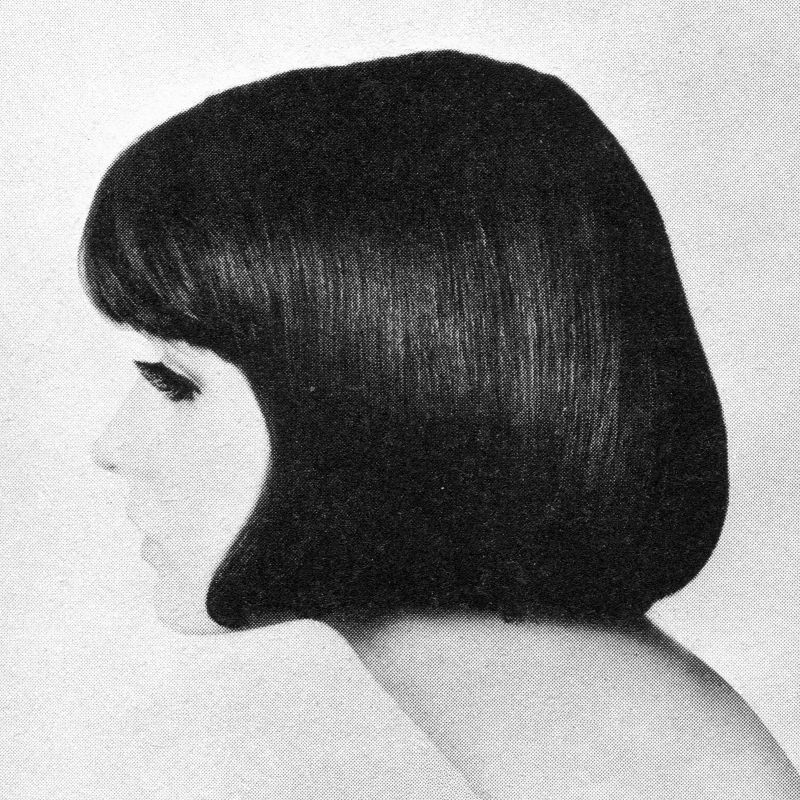 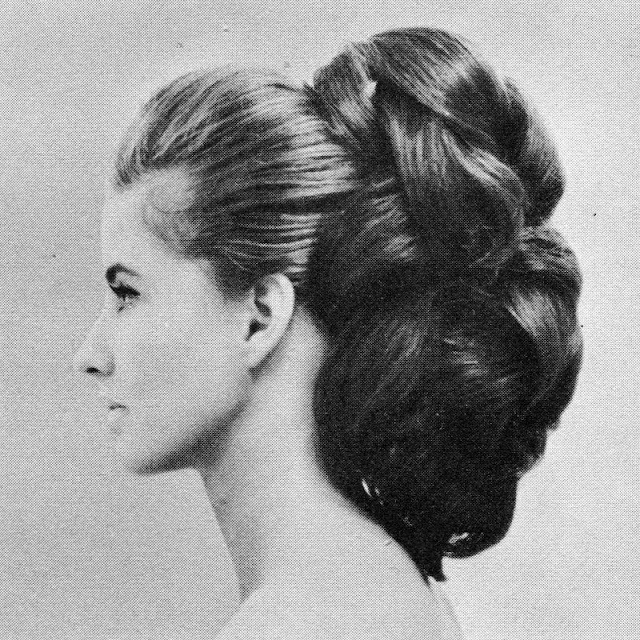 And here below is a cool photo collection that shows hairstyles of women in the 1960s.